How Will the Entry of HTC Exodus 1 Impact the Mobile Phone Industry? Like with other sectors, blockchain’s application in the communication space is considered a great and positive step. But it is the integration of blockchain in mobile phones that is likely to cause a stir. Globally, the number of mobile users stands at billions. This makes the combination of mobile telephony and blockchain an exciting combination. HTC is already seeing this possibility, and in October, the mobile phone company launched the first ever blockchain-centred smartphone, HTC Exodus 1. This HTC phone model doubles up as an android phone and a digital currency wallet. It is fully based on blockchain and can only be only purchased using Ethereum and Bitcoin cryptocurrencies. Its ability to store cryptocurrency keys allows users to access, send, receive and keep track of cryptocurrency balances. With the reality of hacking threats, HTC has incorporated a separate lockable section where cryptocurrency keys are held in the Exodus 1 phone. However this section is not linked to the phone’s operating system. The phone also has an easy, accessible way to recover the cryptocurrency keys incase they are lost or forgotten without the involvement of HTC. Blockchain and digital currencies are largely at development stage and their use is still growing. 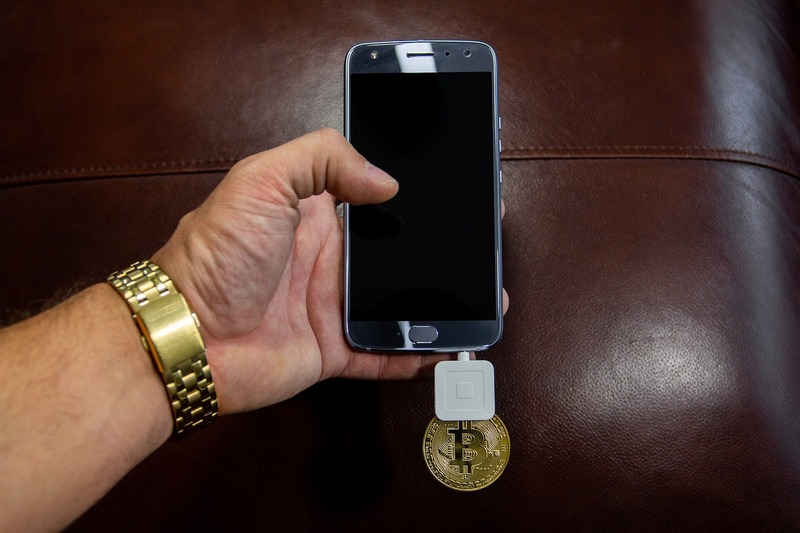 As such, market readiness for blockchain phones l depends on the extent to which the cryptocurrency sector becomes successful. Even so, the big question is whether blockchain phones can get a footing into the existing mobile phone industry, considering existing competition from Sirin Labs’ Finney blockchain phone. But HTC’s Decentralized Chief Officer, Phil Chen disagrees this may hinder its use and holds that the target market is blockchain users. The cost of Exodus 1 is high, this may pose an uptake challenge in the wider market. Further, the high volatility of the cryptocurrency market that has seen currencies such as Bitcoin experience sharp falls and rises will impact the market negatively. Though this is not the reason why HTC developed the Exodus I, it is definitely a factor that contributes to the interest and growth of the crypto market. The launch of HTC Exodus 1 will affect how blockchain is used in the mobile phone industry. With its storage features and ability to securely use virtual currencies, it will ensure ease and convenience of business transactions. It will further enable crypto businesses to conduct global transactions as consumers can easily find and buy goods from various locations that accept digital currencies payment. Blockchain utilization in mobile phones allows users to control their own data and create virtual identities. This eliminates challenges associated with identity theft. HTC intends to develop the phone further with contributions from developers around the world. The firm is looking to advance its security features including safeguarding cryptocurrency keys and signing for transactions.